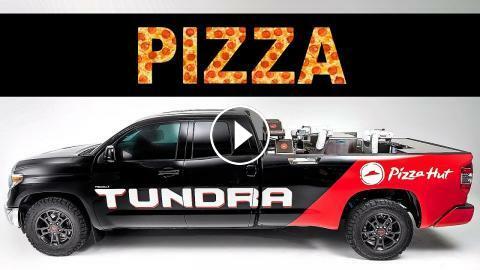 Appearing at Toyota’s 2018 SEMA Show display, the one-of-a-kind, Zero-emission Tundra PIE Pro is a mobile pizza factory that takes the party wherever it goes. The Tundra PIE Pro was built by Toyota’s Motorsports Technical Center (MTCI). 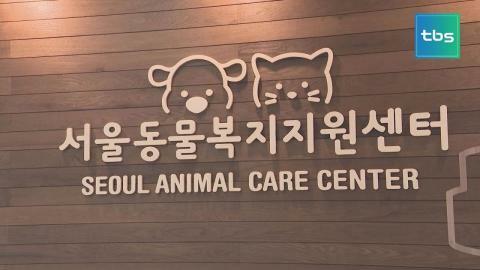 The overall project included cooperation from its Plano, Texas, neighbor Pizza Hut, along with engineering from Nachi Robotic Systems.